We had the chance to do an in-depth Autophix OM126 review and wanted to share our findings with you. 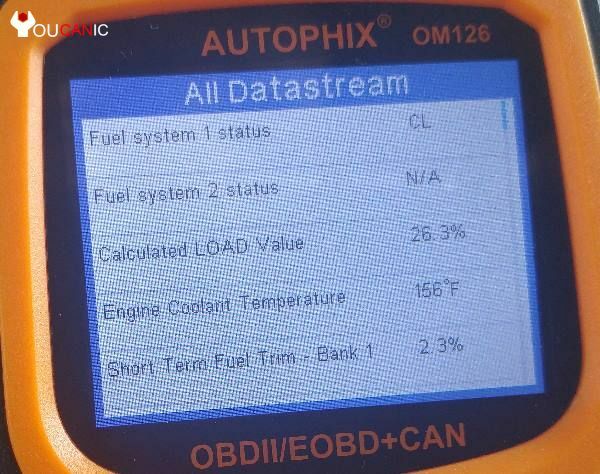 If you are a DIYer looking to find out why the Check Engine Light (CEL) or Service Engine Soon is staying on, Autophix OM126 can help you with that. Autophix OM126 scanner has several other features besides reading and clearing codes. Autophix OM126 supports ALL OBD II protocols including: CAN, J1850 PWM, J1850 VPW, ISO9141 and KWP2000. 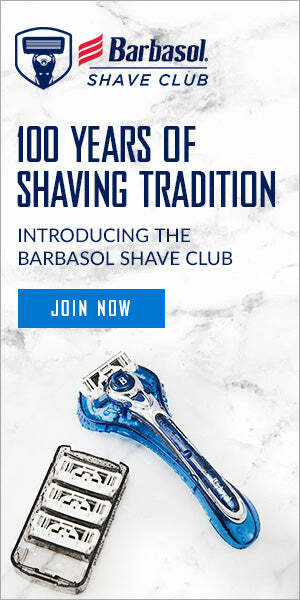 Let’s look at some of these features in more detail. Autophix OM126 can read and clear Diagnostic Trouble Codes (DTC) from the engine control unit. You no longer need to wonder why the check engine light is on. This feature works on all vehicles 1996 newer. Autophix OM126 supports EOBD and CAN which means it can read and clear codes from newer vehicles as well. This is one of the few OBD2 scanners that supports multiple languages including English, German, French, Spanish, Russian and Portuguese. Autophix scanner OM126 has a color display that you won’t find on many ently level OBD2 code readers. On top of that, it has five buttons that make using the scanner very easy to use. You have the Up and Down buttons and enter and exit buttons. You also have an I/M button in the center that allows you to quickly check if the vehicle is ready to pass that emission test you have been failing. Does your state require that you pass the smog test or emission test? If you failed your emission test, you don’t need to drive to the inspection station to know if you can pass emission test. The Autophix OM126 allows you to see if the car is ready to pass emission test. If you look at the I/M readiness, you will see all the systems on your vehicle. They all need to be Pass to pass the emission test. Also, make sure to read the codes and ensure there are no stored codes. In most cases, you may be able to pass with a pending code, but that varies as all US states have different emission regulations and requirements. The Autophix OM126 even has a hot key I/M button in the center of the scanner which allows you to check the emission status quickly. By the way, if you are shopping for a used car you should take this scanner with you. 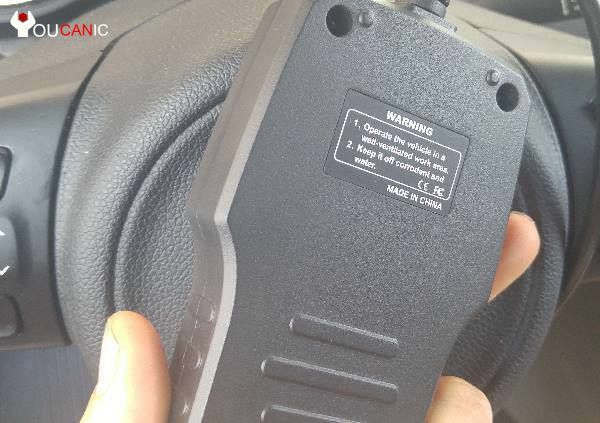 This scanner not only can it read codes, but it can also tell you is the seller erased the check engine light before you got there. Hit the I/M button on the scanner and see if several systems say I/M not ready. If you have systems that say not ready, it means the battery was disconnected or the check engine light was reset. Stream live sensor data. It supports system such as Evaporative Control System (EVAP). Can be helpful if you are chasing down a system leak for example. Show data from sensors such as temperature or air/fuel mixture. Autophix scanner OM126 allows you to stream Oxygen (O2) sensor values. Failed oxygen sensor is one of the most common reasons why the check engine light comes on. Keep in mind that in many cases the problem may be the catalytic converter and not the oxygen sensor even if the code points to a bad O2 sensor. Autophix scanner OM126 is well built, but one thing that we wish it had was a rubberized case. The Autophix case isn’t bad, but if you are a repair shop that uses the scanner on daily bases, you would want a scanner with a rubber case. 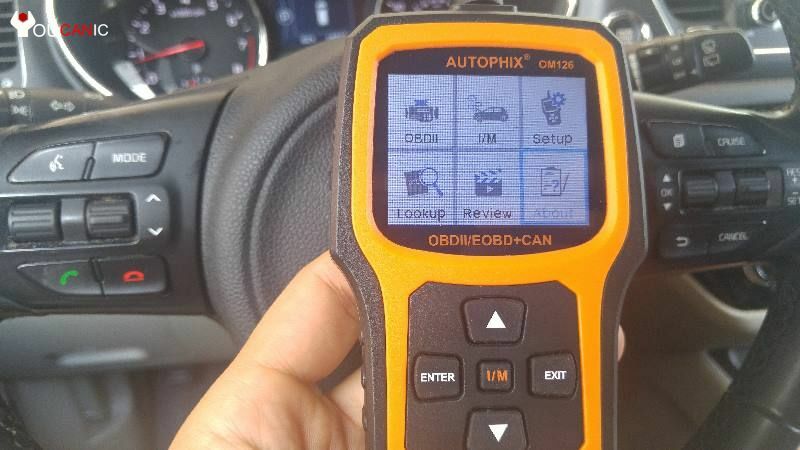 Using the OM126 Autophix OBD2 scanner is very easy and straight forward. 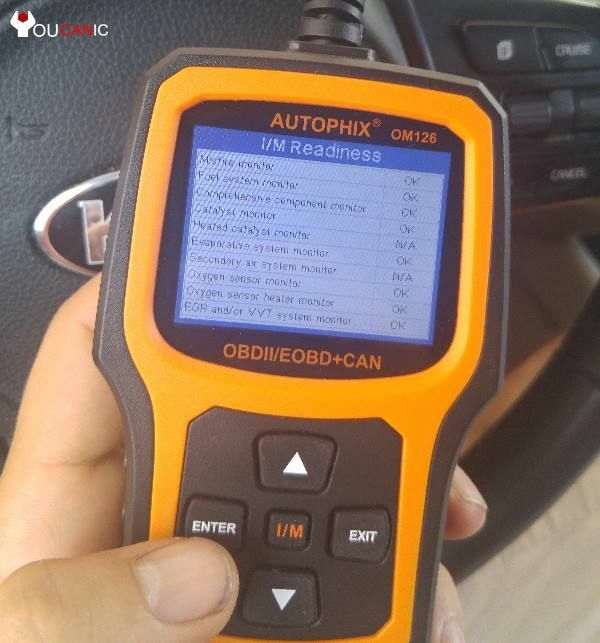 Even if you have never used an OBD-II scanner before, the Autophix is easy and straight forward to use. Follow the instructions below to read and clear codes, stream live data, test O2 sensors and check emission (I/M) readiness status. All cars including Honda, Toyota, Subaru, Ford, Chevy, BMW, Mercedes or any other domestic or foreign car have the OBD (on board diagnostic) port under the dashboard on the driver’s side. If you don’t see the OBD2 port crawl under the dashboard with a flashlight and you will see the OBD2 port on your car. Plug your Autophix OM126 scanner into this port. Next, insert the key into the ignition and turn to the position where all the dash lights are on. If your car has a Push Start button, press it twice but as you press the button, don’t hold down the brake pedal. 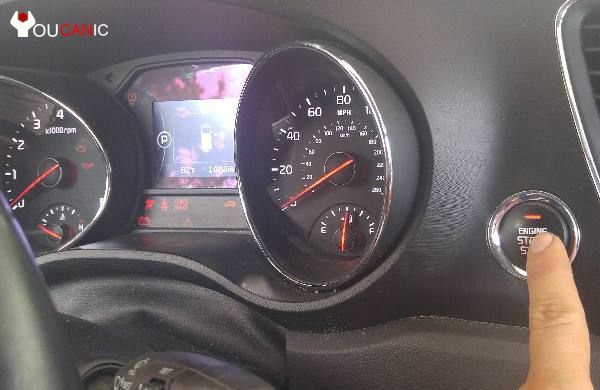 All your dash lights should turn on, but the car shouldn’t start. 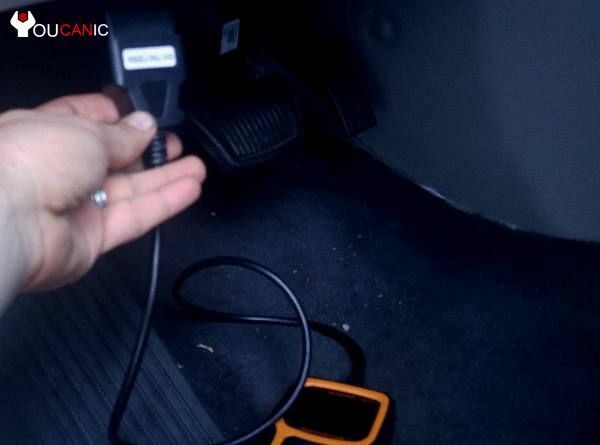 Once the dash is powered up, you will notice that the Autophix OM126 scanner will also power up. On the main menu, you can choose any of the following. Follow these instructions to upgrade the Autophix OM126 scanner. Plug the micro USB cable into the OM126 scanner. Plug the USB cable into your PC. Visit Autophix Download page to download the drivers and software which will allow you to update Autophix OM126 scanner. America & AU Cars: Works on all 1996 and newer OBDII/ OBD2/ OBD/ CAN-BUS cars, vans or SUVs. Chinese Cars All makes after 2009. Overall the Autophix OM126, is a robust scan tool. It offers several nice features compared to the cheap OBD2 scanners. It has a nice LCD screen. Allows you to show live sensor data, check if the vehicle is ready to pass state emission test. It displays oxygen sensor values. 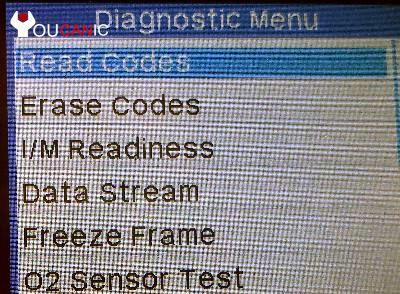 It is also available in multiple languages, a feature that many basic OBD2 scanners lack. Look up any fault code definition. 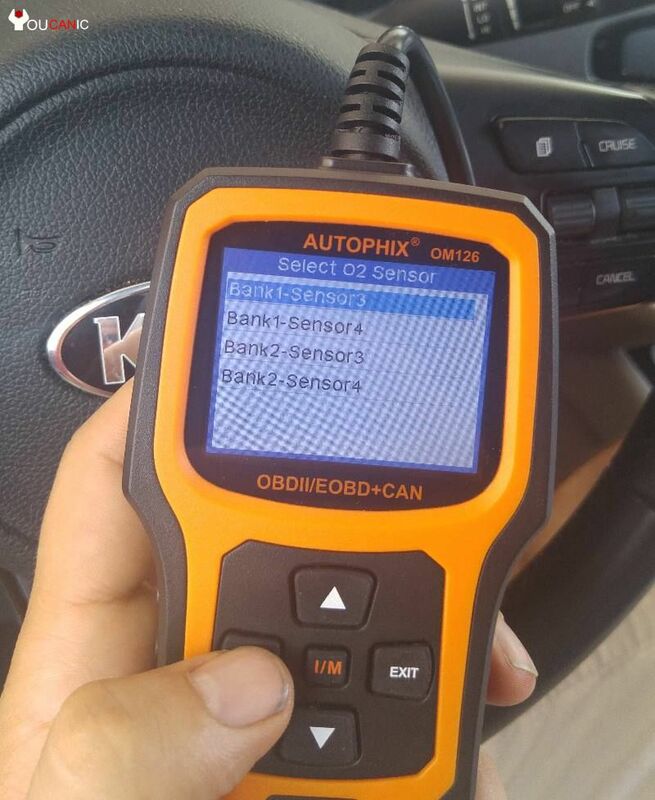 While it is not the cheapest OBD2 scanner out there, itn our opinion it is a very good OBD2 scanner that any DIYer will find helpfull. Defensively a great alternative to the cheap Autel MaxiScan MS300 that we previously reviewed. Autophix OM126 does not require batteries. It is powered by the OBD2 port when you plug it in and turn on the ignition. When you look up codes and want to move left to right, press and hold enter + up/down arrows. 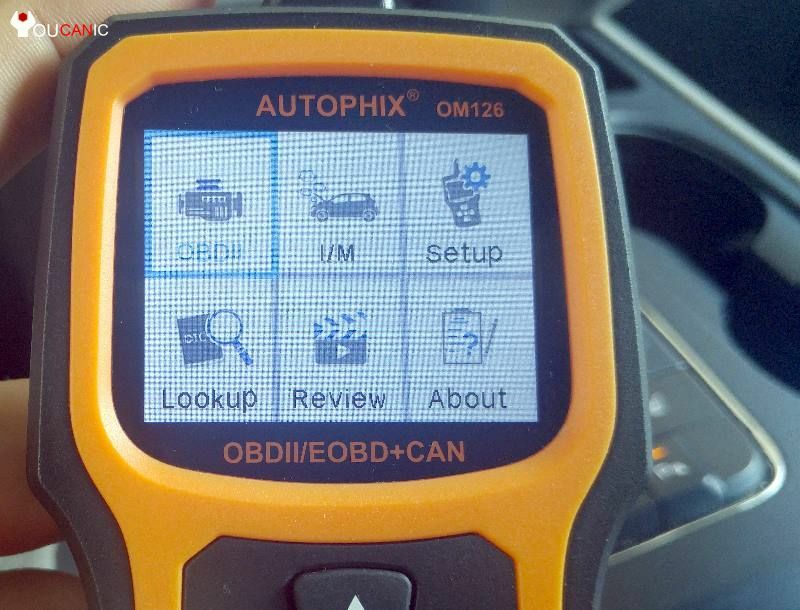 Note that the Autophix OM126 scanner has a micro USB port that allows you to connect it to your computer and update the scanner with the latest software. style has been amazed me. Thanks, very great post.